The Editorial Advisory Board of Pharma Focus Asia comprises of industry thought leaders with wide-ranging experience, expertise and significant contributions to the pharmaceutical industry. We thank and acknowledge our Editorial Advisory Board members' willingness to share their expertise and industry insights with us to offer our readers the most appropriate editorials covering issues of paramount importance to the industry. Sanjoy Ray has a PhD in Protein Engineering from Imperial College, London and held a postdoctoral research fellowship in Structural Biophysics at Harvard University. He has 14 years of IT experience, enabling scientific high-performance computing at Boston\'s Children\'s Hospital and the Whitehead Institute / MIT. 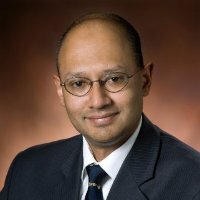 He created and currently leads a new information technology innovation group at Merck & Co., Inc.
Rustom Mody, Ph.D. has over 19 years of experience in the biopharmaceutical and vaccine industry. 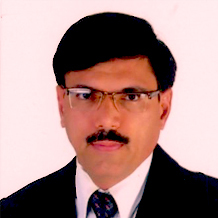 He is currently the Senior Vice President and Head R&D, at Lupin Ltd. (Biotech Division), India. He has broad experience in the areas of vaccines and biosimilars such as development of process, analytical test methods, scale-up, manufacturing, formulation and characterization. He has interfaced with various National / International regulatory agencies and has been an external expert for product monographs for Indian and US pharmacopoeia. 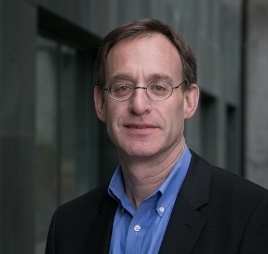 Phil Kaminsky is an associate professor in the Industrial Engineering and Operations Research Department, and one of the founders of Center for Biopharmaceutical Operations at the University of California at Berkeley. 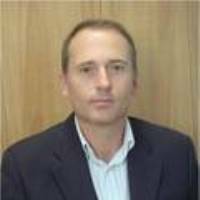 Laurence Flint is a board certified paediatrician and Associate Director of Clinical Research in the Allergy, Immunology, and Respiratory group at Schering-Plough Research Institute. 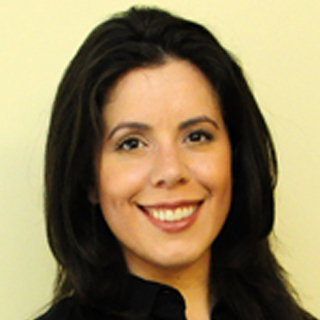 Laurence holds a BS in Biology and English from the University of Scranton, an MS in Biology and an MBA from Fairleigh Dickinson University, and a medical degree from UMDNJ-New Jersey Medical School. 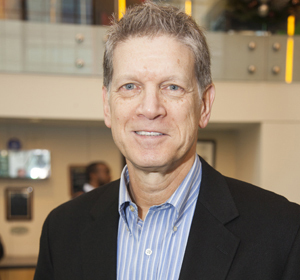 Kenneth Kaitin is Director of the Tufts Center for the Study of Drug Development, an academic drug policy research group, and Professor of Medicine at Tufts University School of Medicine in Boston, Massachusetts, USA. Georg C Terstappen is the Chief Scientific Officer of Siena Biotech. He is also the coordinator of ADIT-which is one of three large European research projects in Alzheimer\'s disease funded by the EU Framework Programme 6-and an adjunct Professor of Biotechnology. Georg has 16 years of experience in drug discovery and worked at Bayer AG, GlaxoWellcome and GlaxoSmithKline where his last position was Director of Systems Research. He has a diploma in biology obtained from the University of Duesseldorf (Germany) and carried out his thesis work at the Max-Planck-Institute in Cologne (Germany). He received his PhD for work conducted at the Research Centre Juelich (Germany)-a member of the Helmholtz Association-and was a postdoctoral research scientist at the Max-Planck-Institute in Cologne. 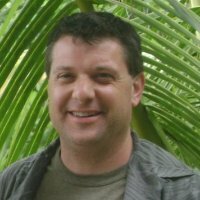 Frank Jaeger is currently Director of New Business Development in the NeuroScience division at Solvay Pharmaceuticals. 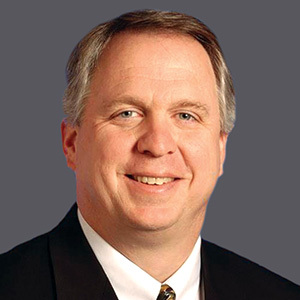 Frank has held cross-disciplinary positions previously in Clinical Research, Medical Services, and Marketing. 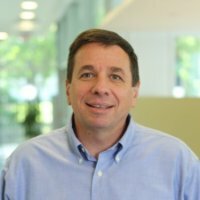 Douglas Meyer is Associate Director of clinical drug supply for Biogen with more than 20 years’ pharmaceutical supply chain experience, with a focus on investigational product planning and logistics, and development and implementation of clinical supply chain systems.